This year will be the 27th running of the Chuckanut 50k. The trail, a lollipop course, is comprised of a repeat first and last 10k on the Interurban Trail. The middle 30k is what this course is known for, as you climb 5,000 feet through the beautiful Chuckanut Mountain Ridge. Visiting town for the Chuckanut 50k? 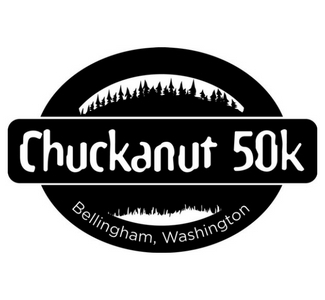 Call 360.676.1400 today and mention the Chuckanut 50K for a discounted rate.